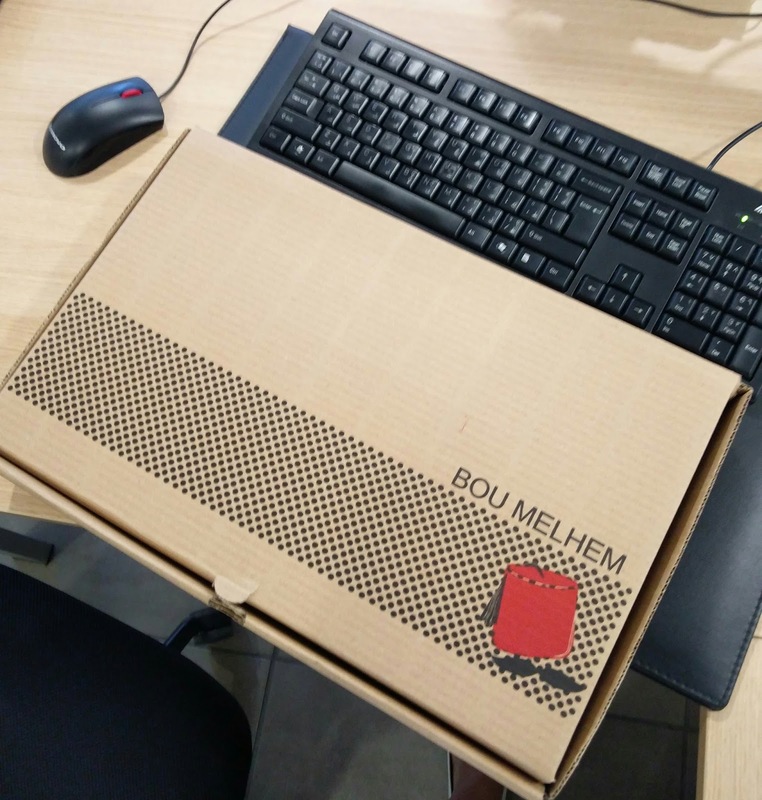 Food Delivery Confusion No More: Call Up Bou Melhem! 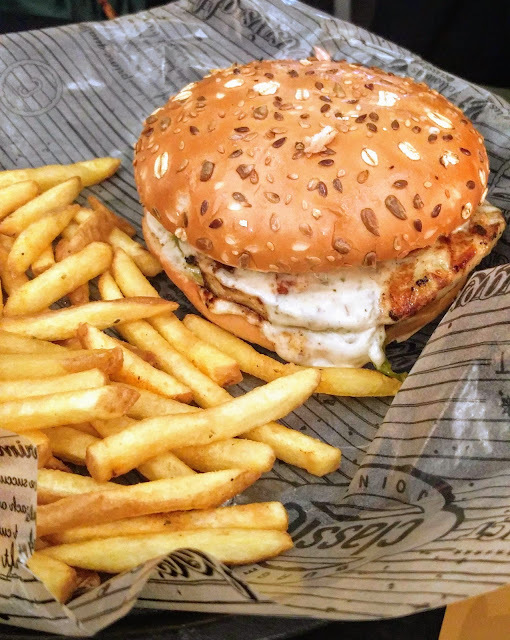 Every evening on the drive home, we pass by a tavern-like restaurant named Bou Melhem. 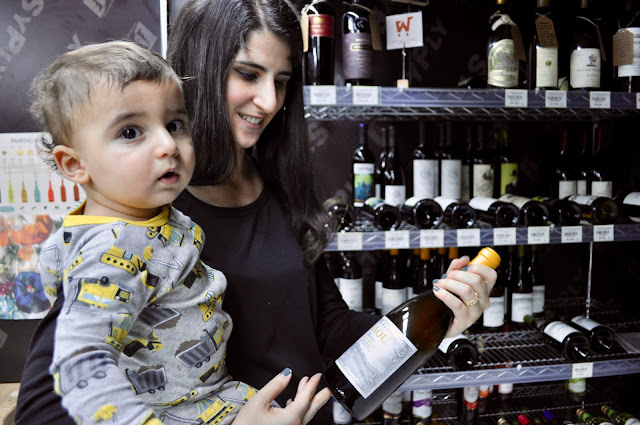 The place is hard to miss, notably for its endearing logo – a red tarboosh – and its elevated perch about the Sin el Fil street level. You can often spot a bustling dining room inside, especially on evenings featuring live music and entertainment. 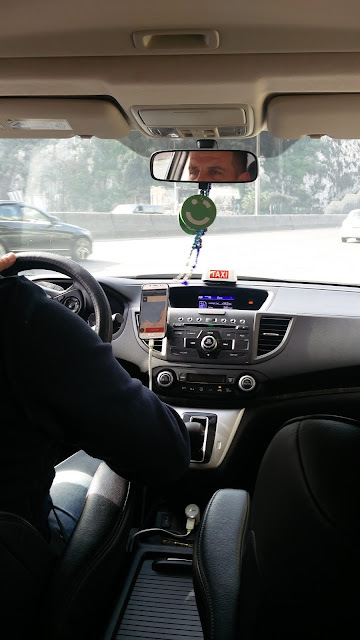 Maybe it’s because, ironically, Bou Melhem coincides with our daily trajectory that we’ve never pulled over to try it out. Or maybe it’s because we’re wiped out by day’s end that we continue the climb onward to our house in Mansourieh. Either way, it was high time to try out the casual Lebanese eatery, and since full-time employment saps the better part of my day, I decided to bring Bou Melhem into the workplace. Not literally, of course. 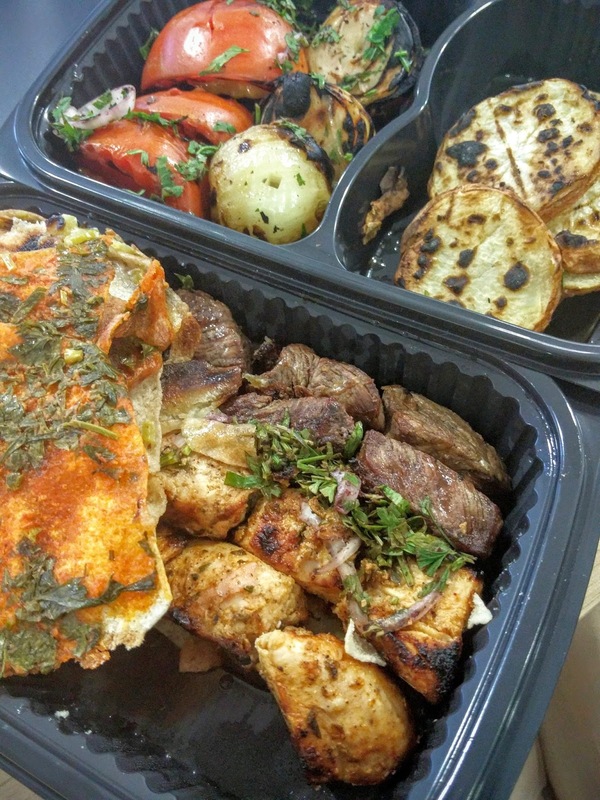 His proxy would have to do, so I committed to a full week of food deliveries, something I usually shun, on the basis that these plats du jour are healthy, hearty, wholesome, good old-fashioned Lebanese home-cooking (with the essential grills, of course!). On all five days, my order arrived exactly on schedule, occasionally 5-10 minutes before the requested delivery time. How’s that for operational excellence? Bou Melhem runs a tight ship. 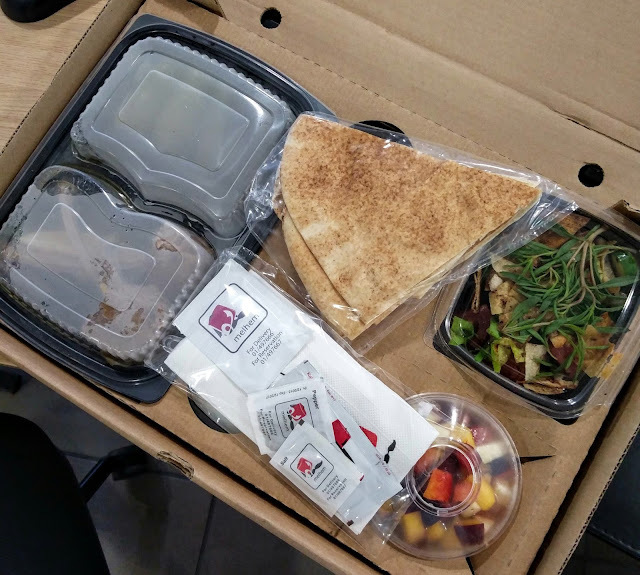 Food contents did not shift in transportation, and that’s conspicuously due to the packaging and containers Bou Melhem uses. The lunchbox comes in a thick cardboard box the length of a standard computer keyboard. Fold back the flap-top to reveal neat cut-out compartments for every meal component. The main dish is nestled in a plastic container with a sturdy black base and transparent clasp-on lid. The salad fits into a see-through hinged plastic container, and any sauces are stored in small tapered plastic cups with hermetic seals. Dessert and fruit salads owe their home to plastic bowls with matching lids. Each item has its own nest in the lunchbox! Every meal is accompanied by several packets of sliced triangles of fresh pita. The utensil kit comprises a paper napkin, moist towelette, ketchup, salt, and pepper. No corners cut, no amenities overlooked. 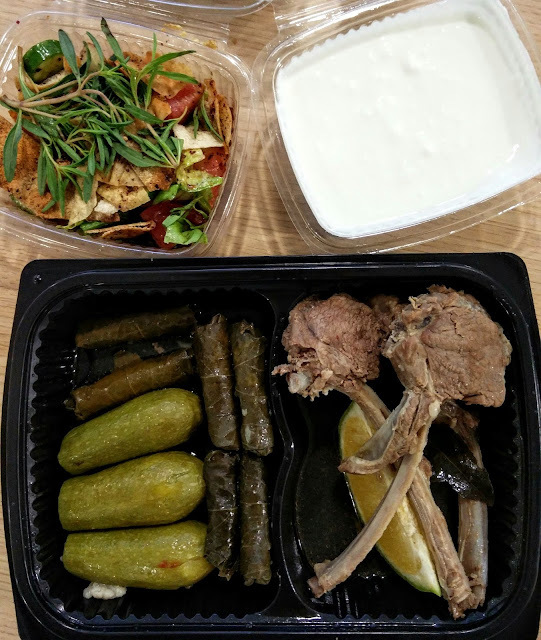 Grape leaves and zucchini stuffed with oriental rice and minced meat, complemented by a trio of fragrant lamb chops and plain yogurt. 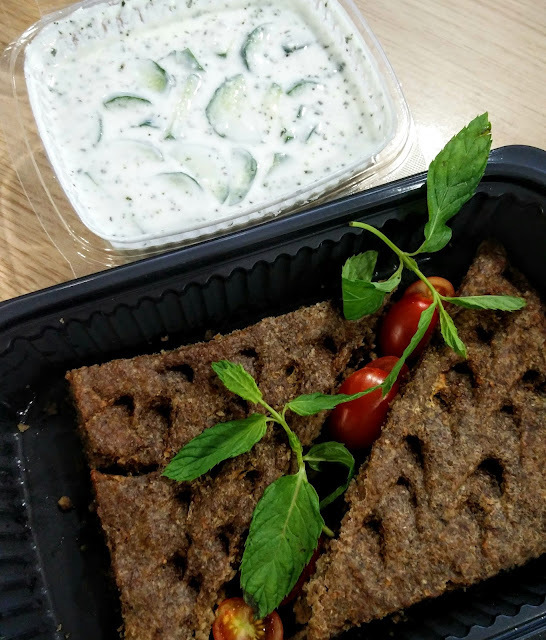 Two slices of the classic “kibbeh bil sayniyeh” sided by a refreshing raita with mint, garlic and cucumber. The kibbeh could use more onions in its burghul and meat mix to avoid drying out in the oven, but the yogurt resurrects it from desiccation. 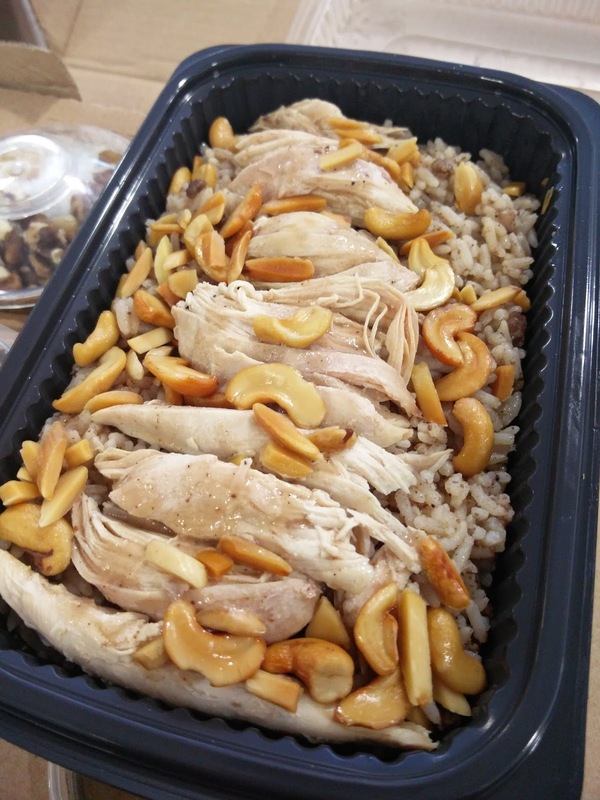 Oriental rice with chicken and a generous helping of sautéed cashews and almond slivers easily render this a meal à deux. 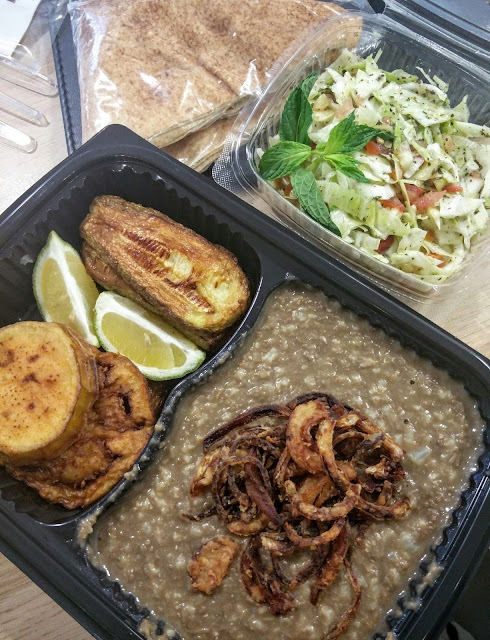 Friday’s rice and lentil pilaf “mjadra” borrows the sauteed onion garnish from its cousin “mdardra”, contrasting beautifully with the porridge-like consistency beneath it. In a separate trench, thick slices of fried zucchini and eggplant lend a meaty texture to the vegetarian specialty. Rice and lentil pilaf ("mjadra") topped with caramelized onions. Sides of veggie fritters and a cabbage mint salad. Off the regular menu, I sampled an array of salads and cold mezza. 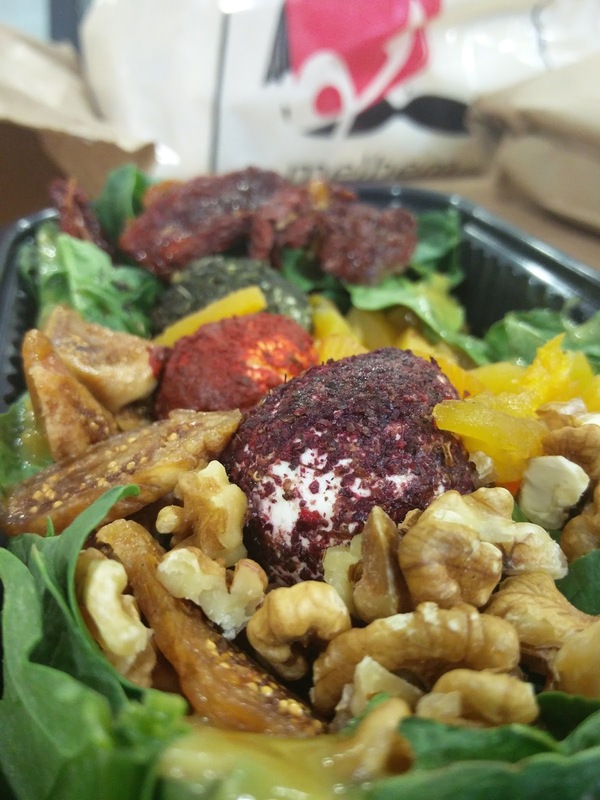 Three goat labneh balls each coated with herbs and spices take part in a fresh spinach salad animated by dried figs and apricots, sun-dried tomatoes and whole walnuts with honey mustard dressing on the side (12,500 LL). 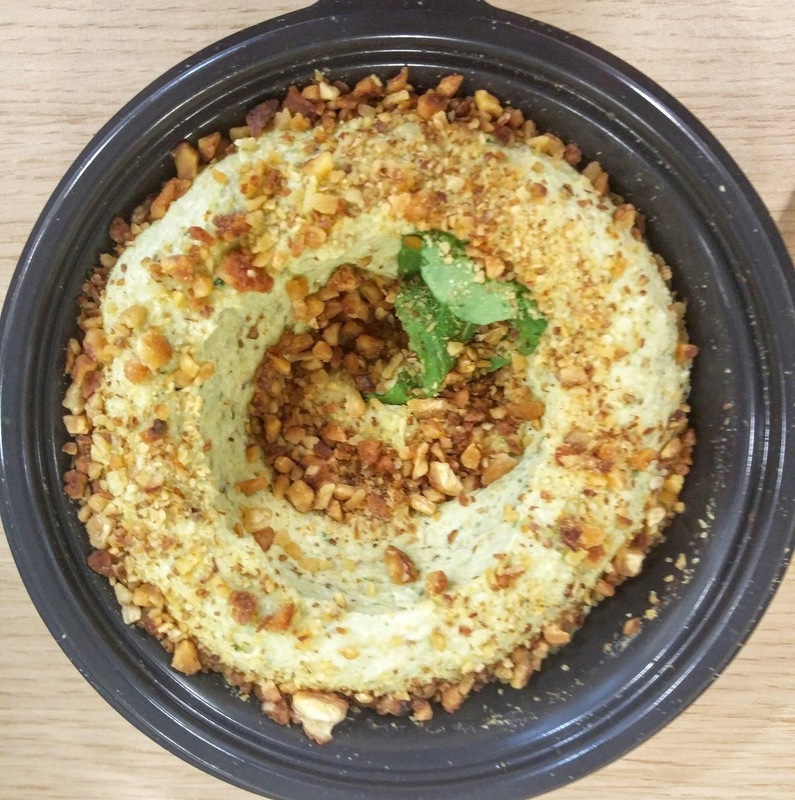 Bou Melhem’s smoked hummus (7,000 LL) finely blends the chickpea-tahini classic with green herbs and tops it with crushed caramelized almonds. Imaginative and oh so good! In an era when a salad from Lebanon’s favorite diner commands a price of 19,750 LL (US$ 13), Bou Melhem’s complete lunchboxes undersell it with varying prices of 16,000 LL to 18,000 LL (US$ 11-12)! Mind you, portions are more than ample (this could be lunch and dinner! ), it’s clean home-cooking, and ingredients are undeniably fresh. You really can’t beat that kind of value. I’m still pining to try their desserts, like the carob molasses cake served warm with pistachio ice cream and chocolate sauce. There’s also a sesame cheesecake drawing on the namesake seed as a base and topped with red fruit coulis. But for those, a dine-in visit is in order. It’s time to meet the tarboosh man.